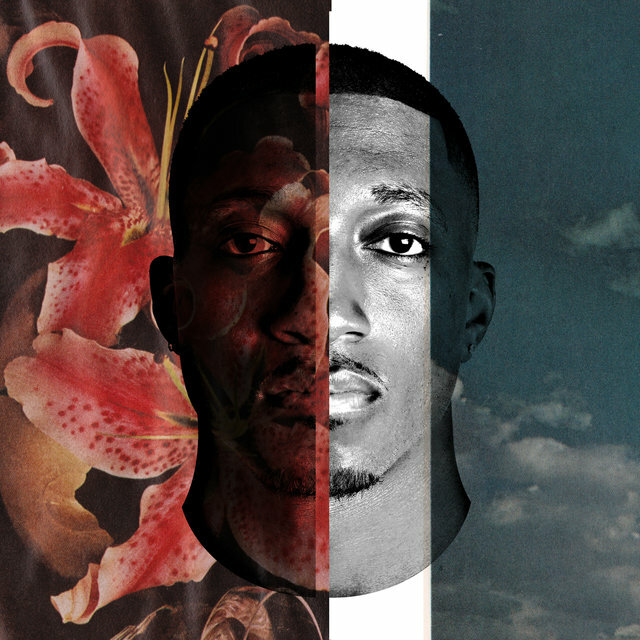 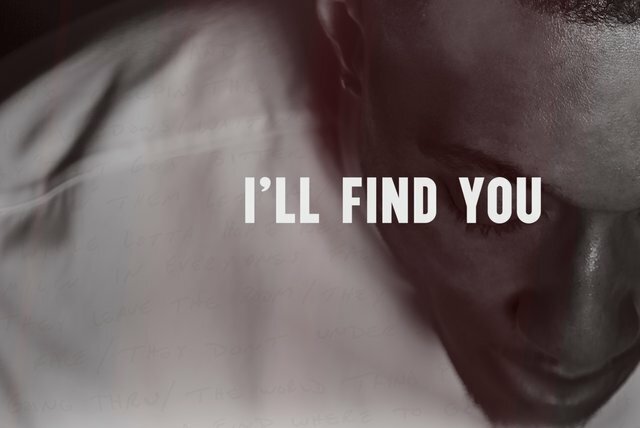 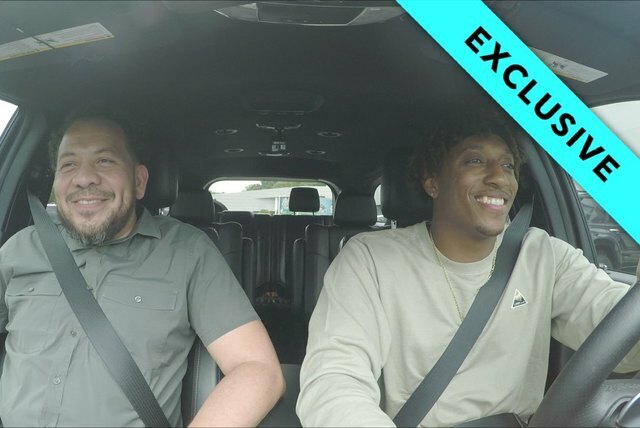 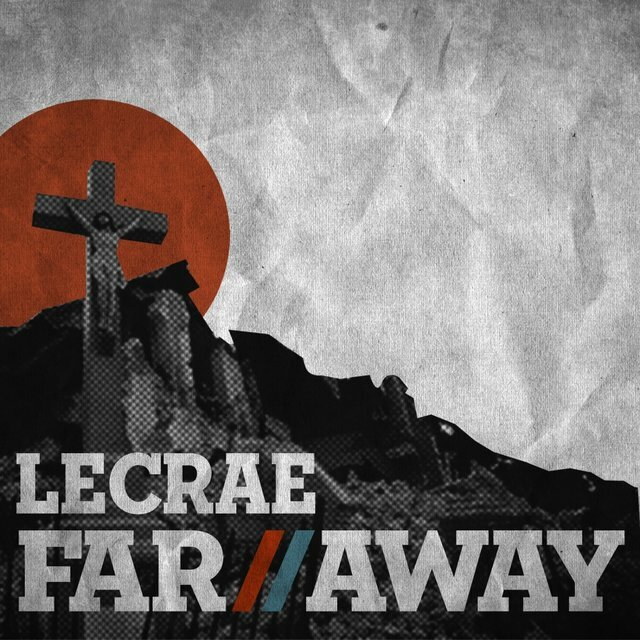 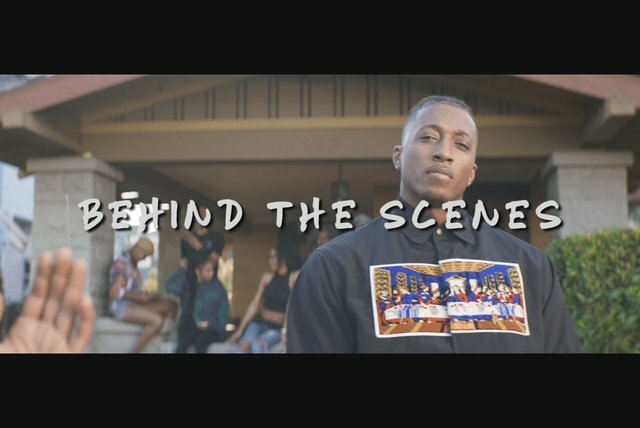 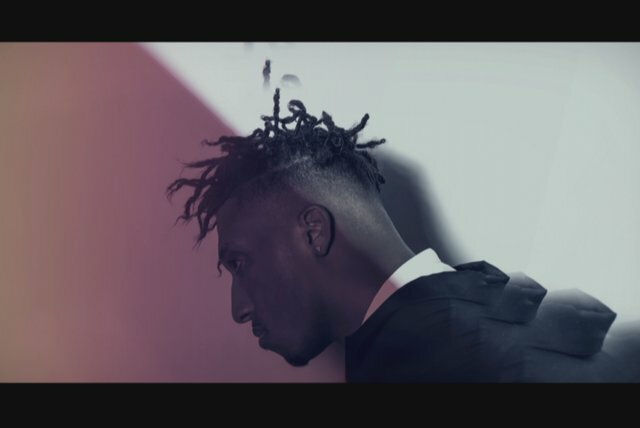 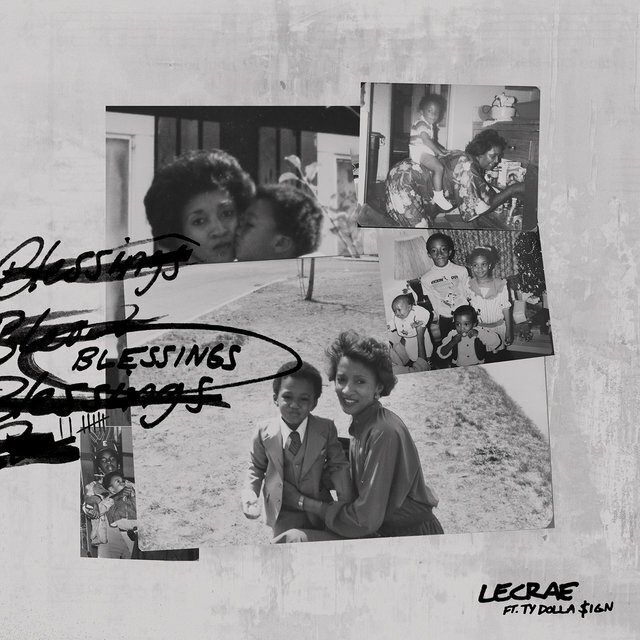 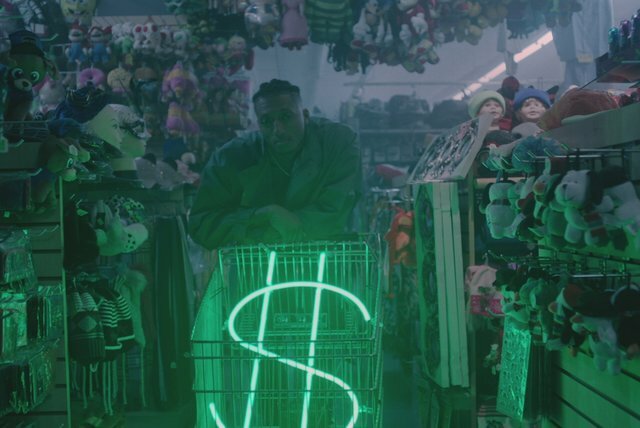 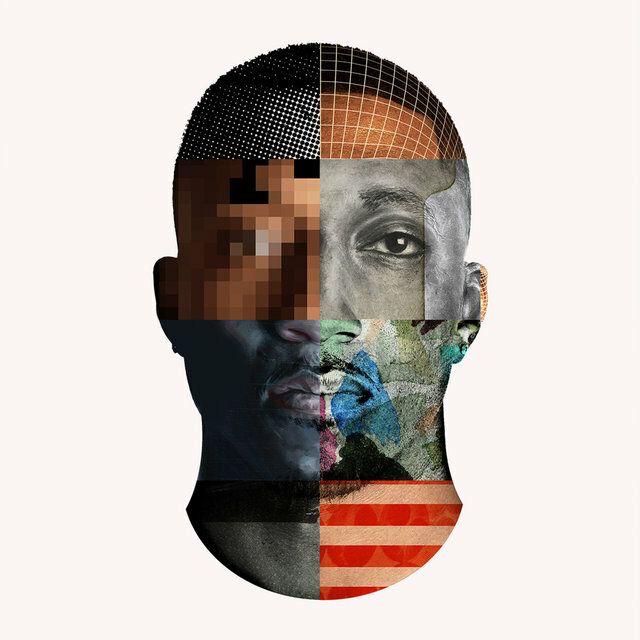 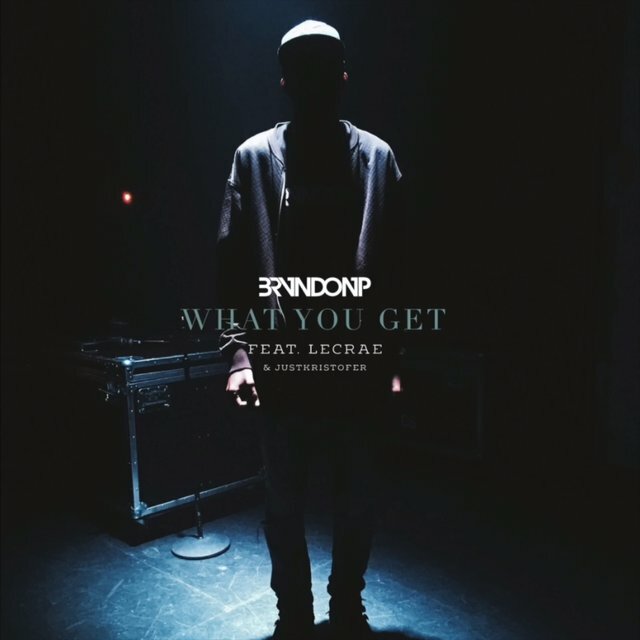 One of the leading figures in the gospel-rap movement, Lecrae delivers his Christ-centric rhymes with secular flair, employing contemporary production that attracts fans from both ends of the spiritual spectrum. 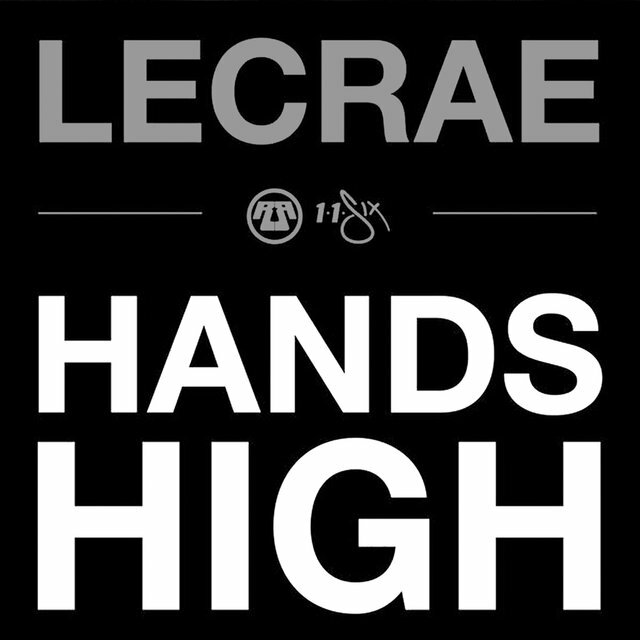 Influenced by Romans 1:16 ("For I am not ashamed of the gospel. 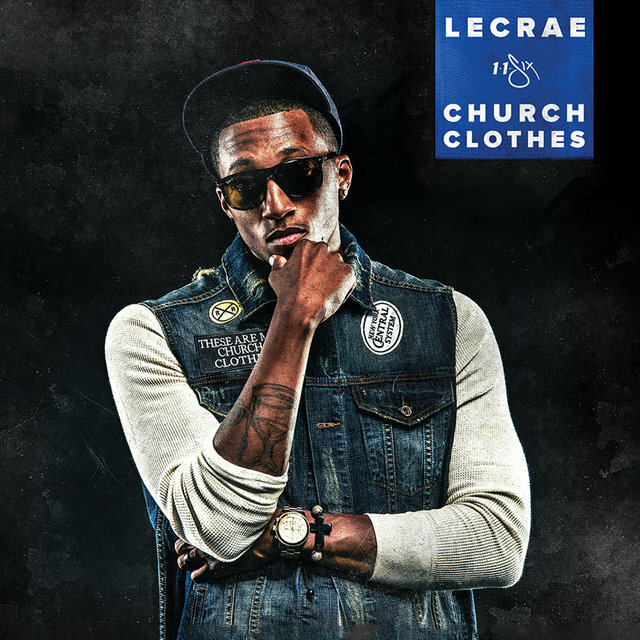 "), Lecrae made his debut in 2004 with Real Talk, which he issued on his own label, Reach Records. 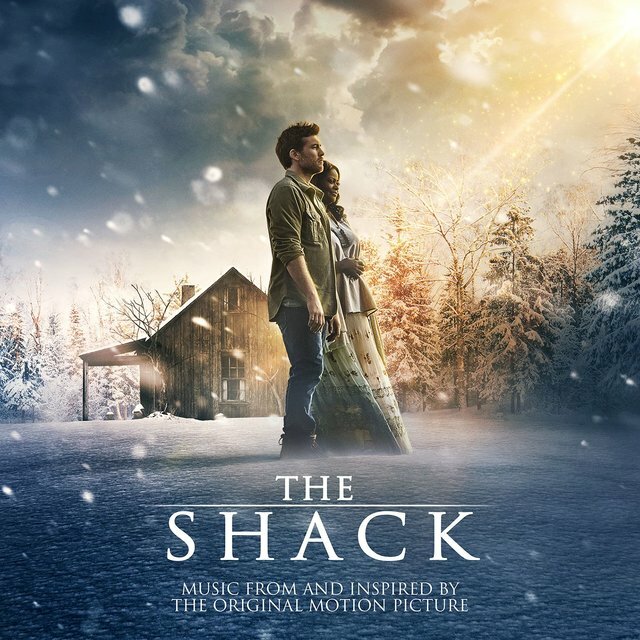 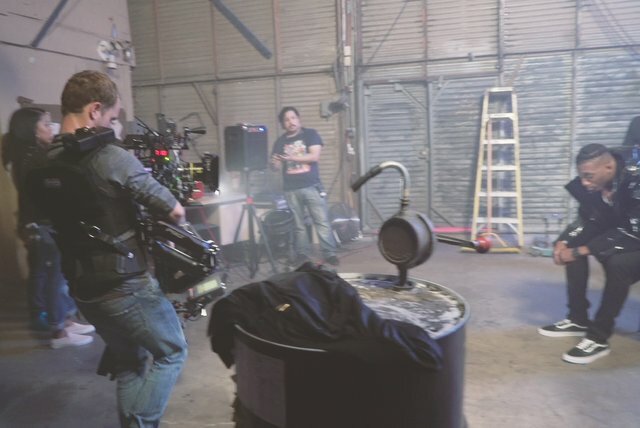 Other notable efforts include the Christian chart-topping Rebel (2008) and Grammy-winning Gravity (2012), which took home the prize for Best Gospel Album in 2013. 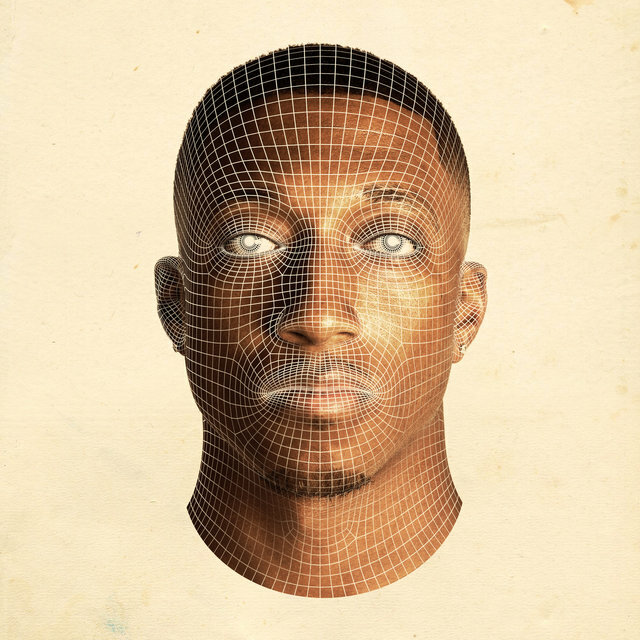 His journey to bring his message to the mainstream reached a peak in 2014 when Anomaly topped the Billboard 200 and continued into 2016 when he signed with Columbia Records. 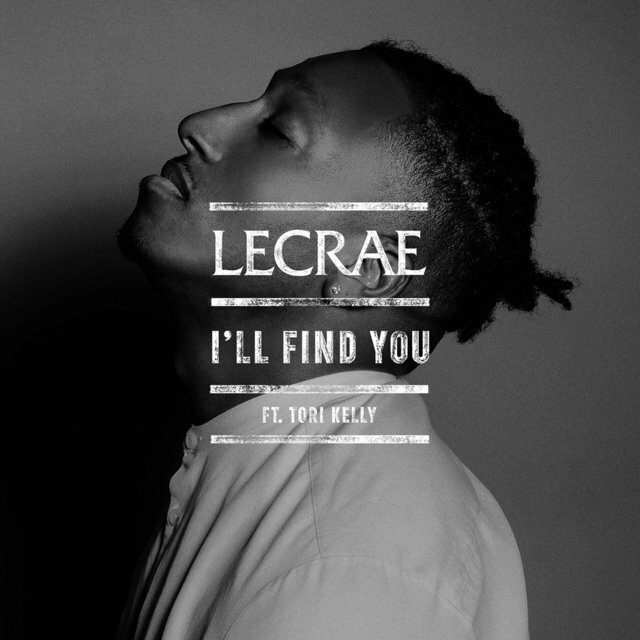 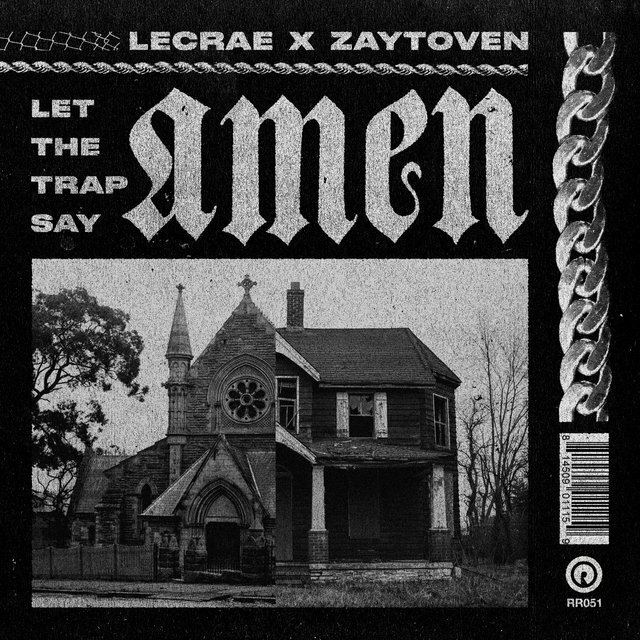 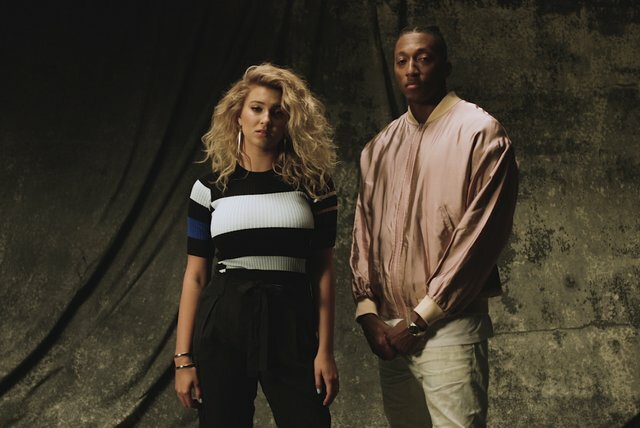 In addition to collaborations with secular artists E-40, Ty Dolla $ign, Tori Kelly, Lecrae teamed with trap producer Zaytoven in 2018 for the joint effort, Let the Trap Say Amen. 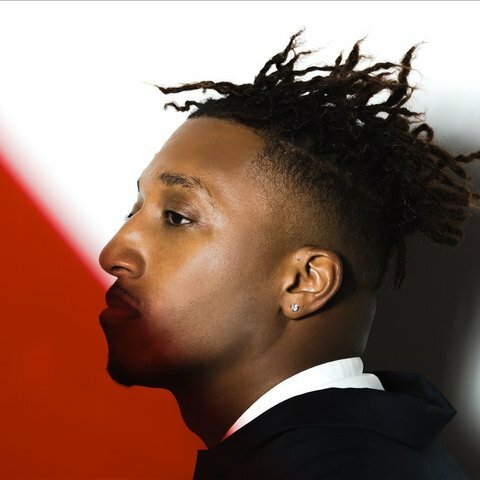 Although he was born on Houston's south side, Lecrae Devaughn Moore grew up in Denver, Colorado and San Diego, California. 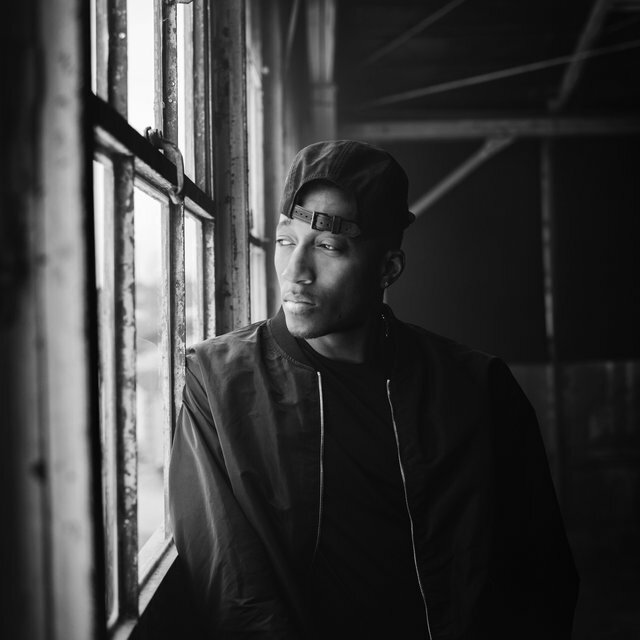 It was at the age of 19 that he decided to give his life to Christ. 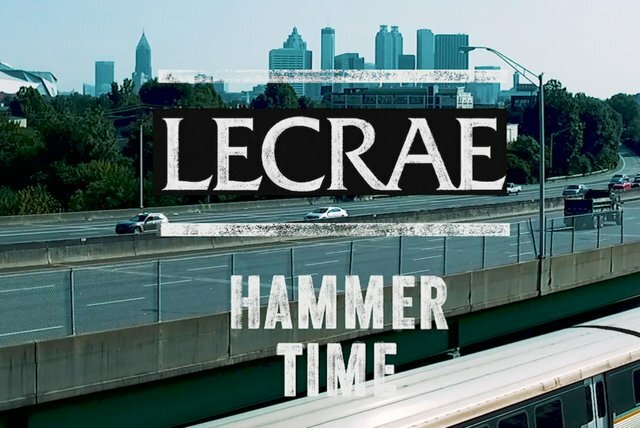 Using conventional methods to spread the Gospel, he began working for ministerial services, including his presidency of ReachLife Ministries, conducting Bible studies, and many other projects. 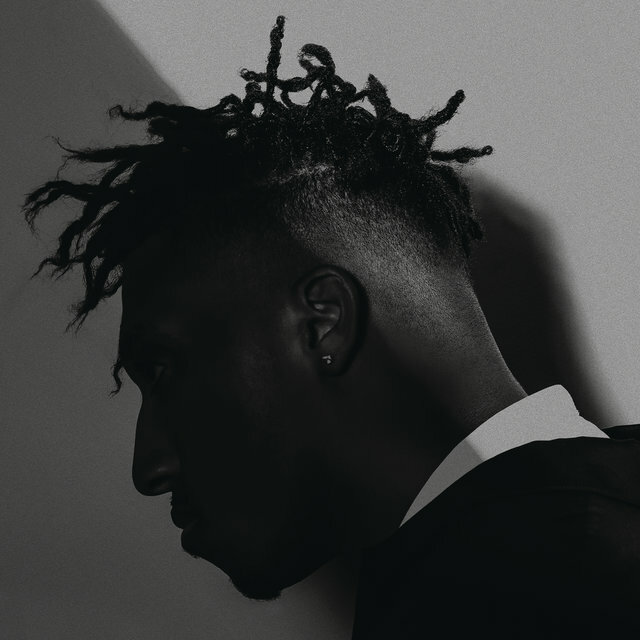 However, Lecrae's popular success came from his burgeoning Christian rap career. 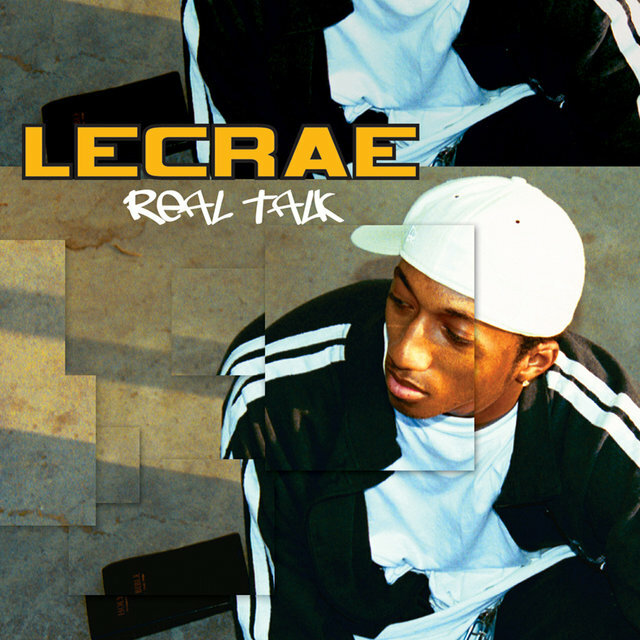 In 2004, he co-founded Reach Records with Ben Washer; one year later, the label released his debut album, Real Talk. 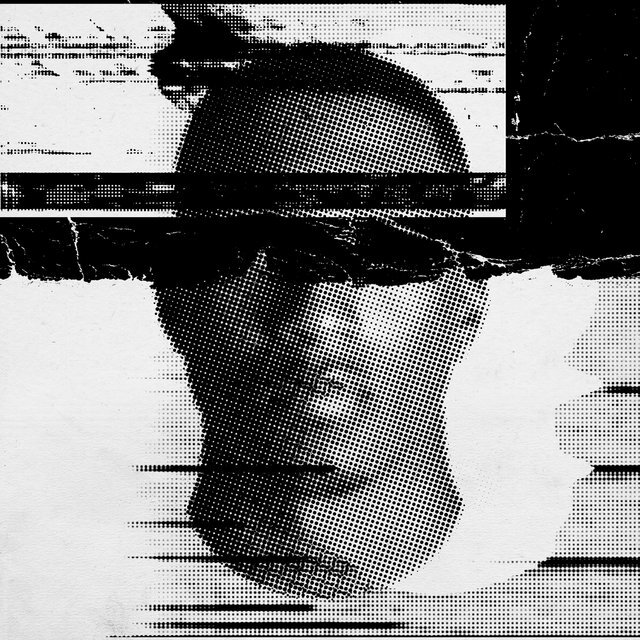 Also, as a part of the 116 Clique, he put out 116 Clique: The Compilation Album. 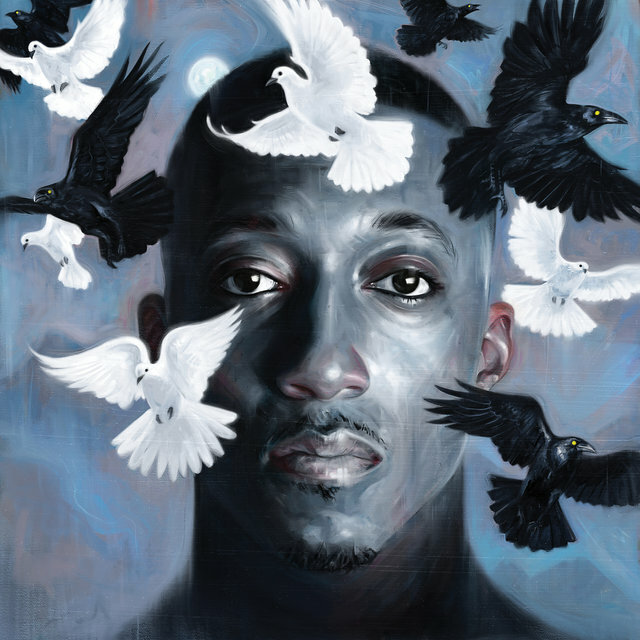 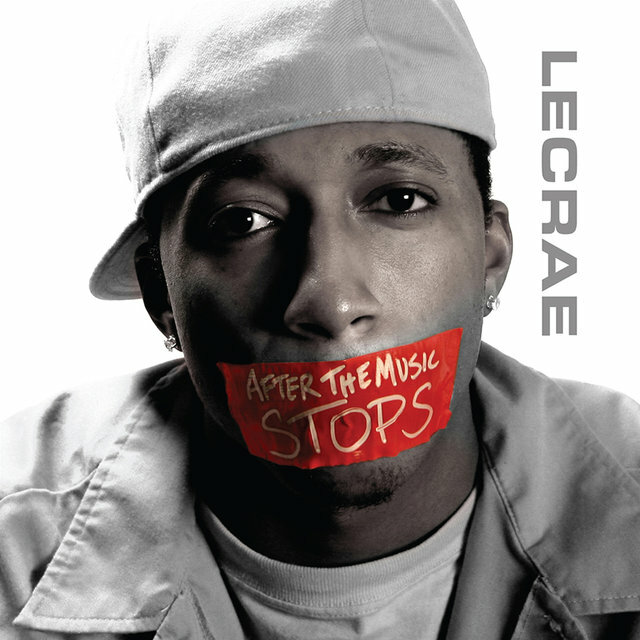 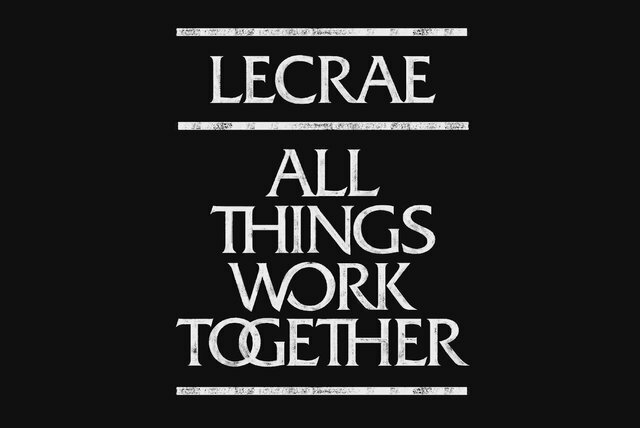 In July 2006, Lecrae dropped his breakout album, the acclaimed After the Music Stops. 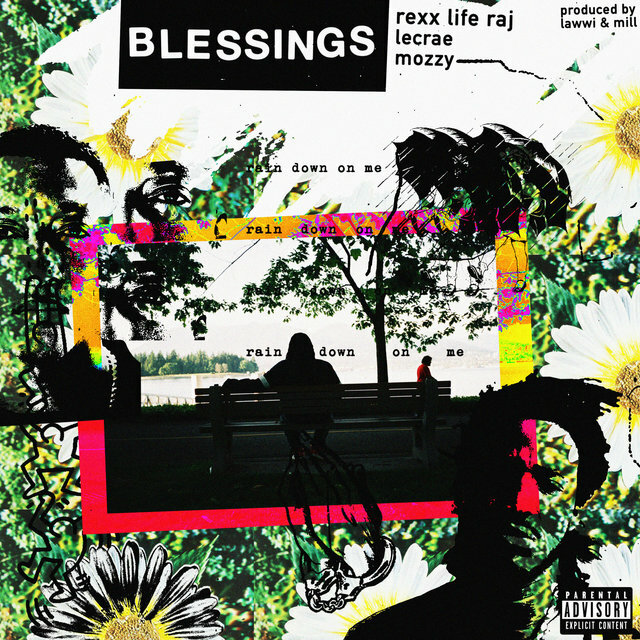 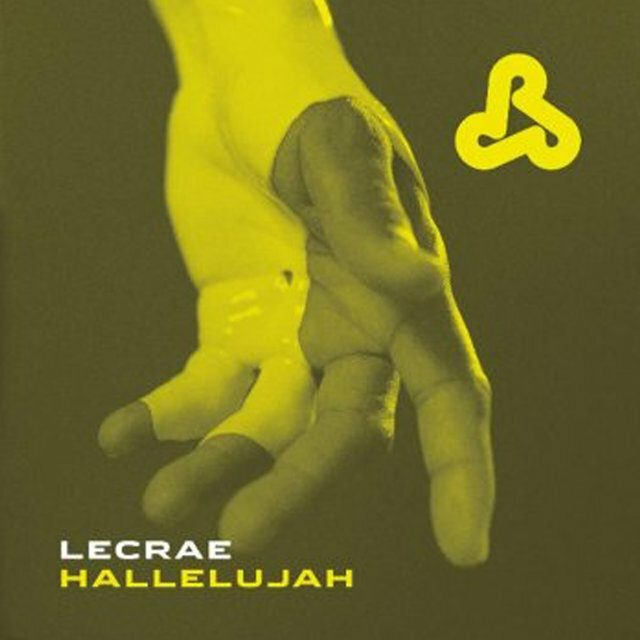 It debuted at number one on the Christian Music Trade Association's R&B/Hip-Hop chart and peaked at number five on Billboard's Gospel Albums chart. 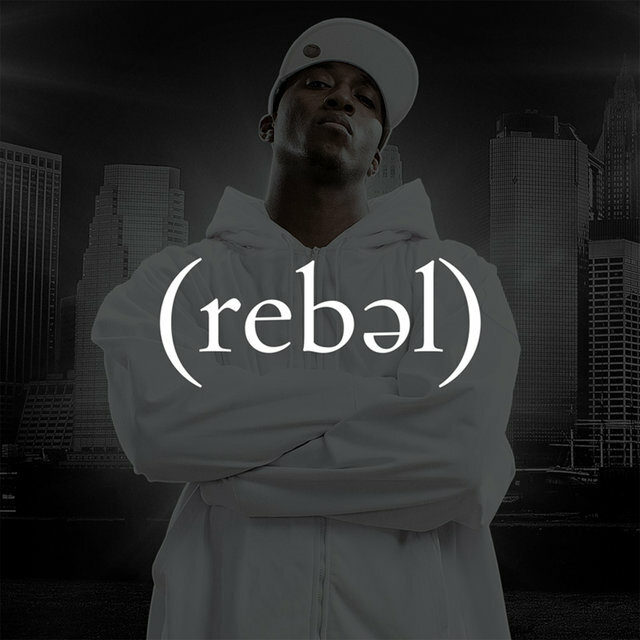 His 2008 effort, Rebel, topped that same chart for two weeks while his 2010 release, Rehab, reigned at the top for one. 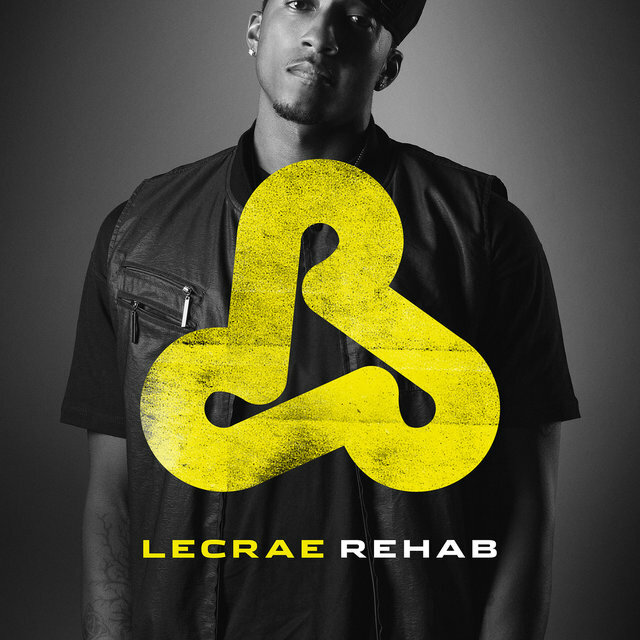 Rehab was also nominated for Best Rock or Rap Gospel Album at the 53rd Grammy Awards. 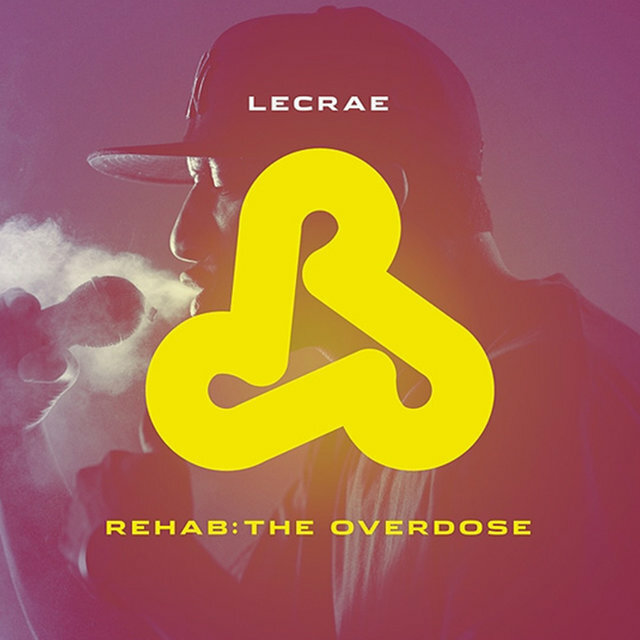 A sequel album, Rehab: The Overdose, arrived in 2011, and won him his first two Dove Awards (for Rap/Hip-Hop Album of the Year and Rap/Hip-Hop Song of the Year for "Hallelujah"). 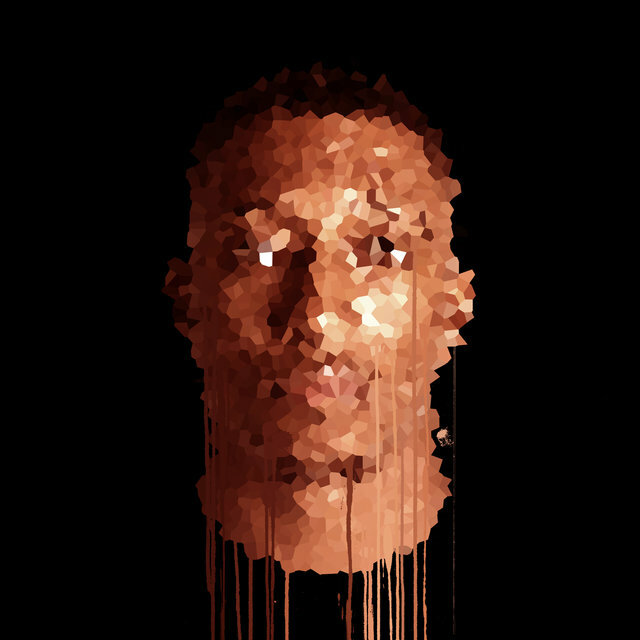 Lecrae's sixth album, Gravity, appeared in September 2012. 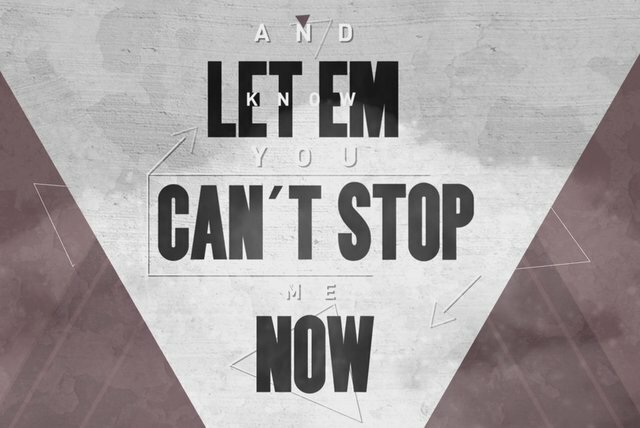 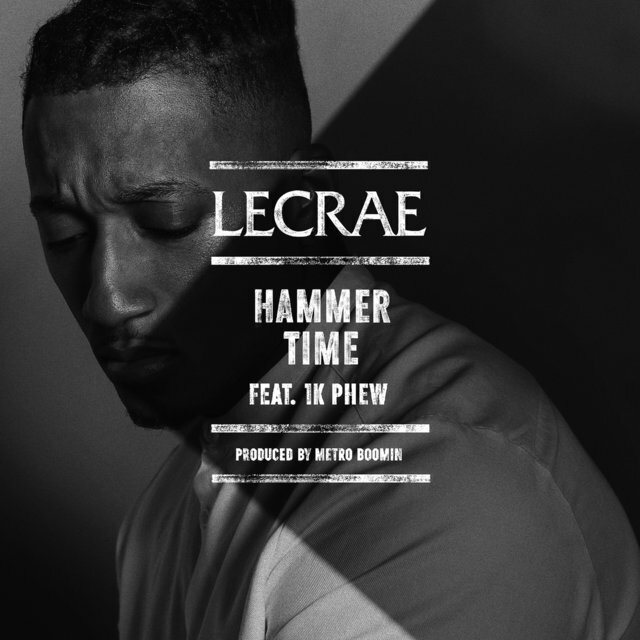 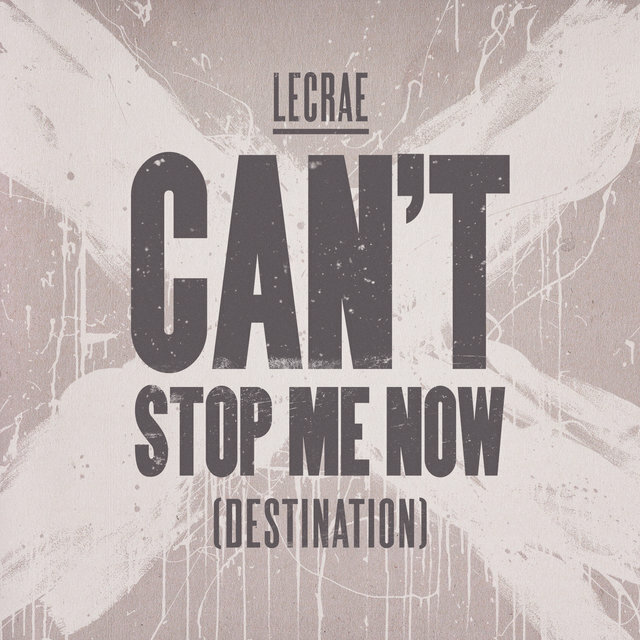 A star-studded release, it featured Big K.R.I.T., Mali Music, Trip Lee, and Andy Mineo. 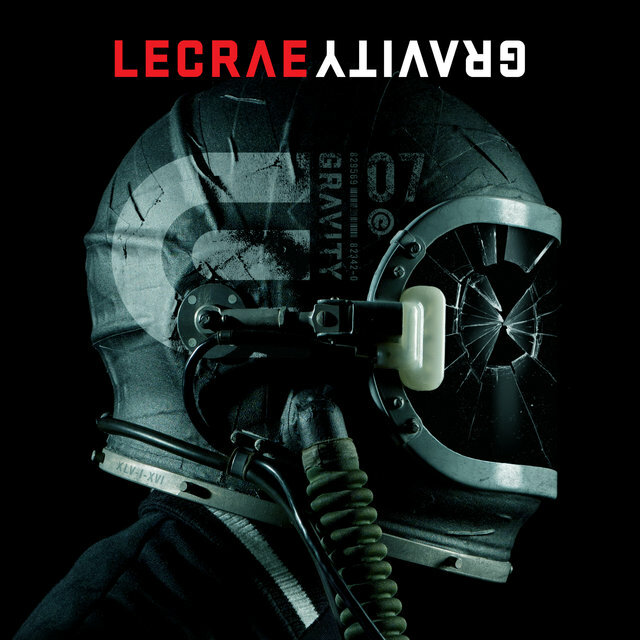 Gravity quickly became the biggest-selling Christian rap album in history, debuting at number three on the overall charts, topping digital charts, and, early the following year, winning him the Grammy Award for Best Gospel Album (a prize no Christian rapper had ever won before). 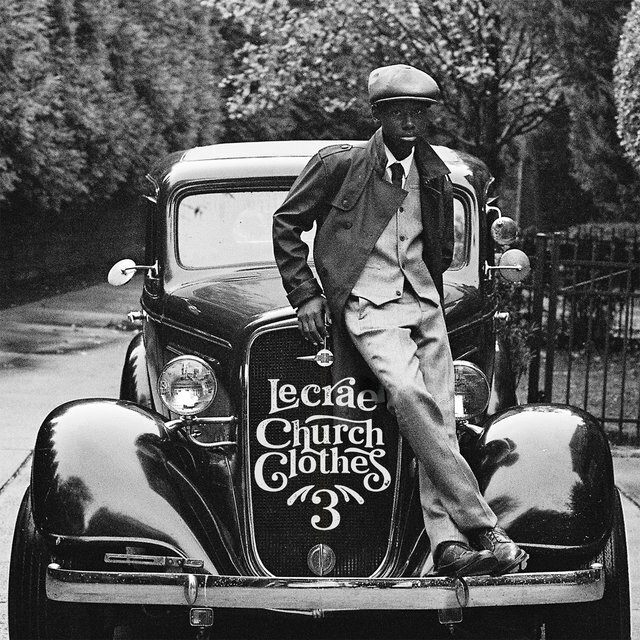 That same year, Lecrae issued the first installment of his Church Clothes mixtape series. 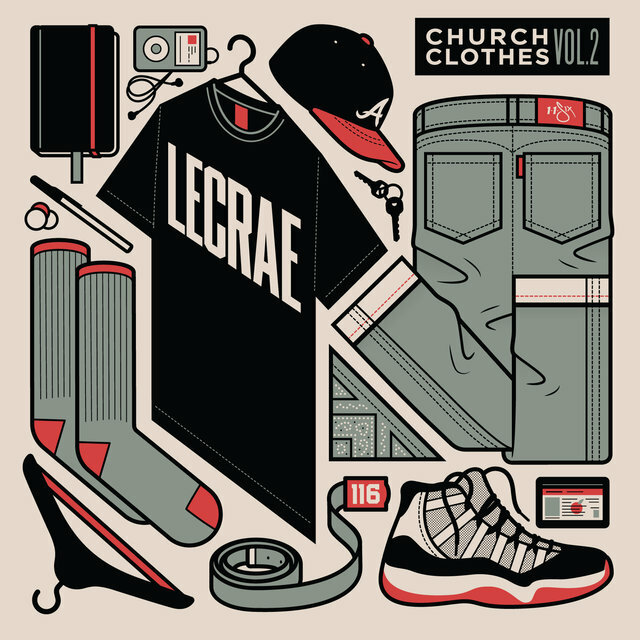 Church Clothes 2 swiftly followed in 2013.